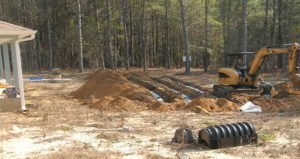 Septic Program Saturday, March 30, 2019 – 10 a.m. – 2 p.m. Drain fields will work well if the septic tank is working well. Learn what to do to keep your septic tank “healthy” at the “After the flush: Septic systems demystified” this Saturday morning, March 30, 2019.